The Sky’s the Limit. Autodesk ReCap Goes Pro with GoPro. Totally BIMdacious dude! The below video shows the latest version of Autodesk ReCap using images taken with a GoPro camera – mounted on an unmanned aerial vehicle (UAV) no less! – and compiled into a 3D model. 3D image-based model of the Potrero del Sol Skatepark in San Francisco created with a GoPro camera, DJI Phantom UAV, and Photo on Autodesk ReCap 360 3D modeling cloud services. In a recent article getting a lot of social media coverage was a feature on the top 5 trend which are set to transform the BIM and Virtual Design Construction industry. Number 1 trend was the “affordability” of 3D scanners and their output. The promise of enhancing BIM models with field-accurate information is rapidly becoming reality on construction sites, thanks to improved software importing capabilities and newer, less expensive field-scanning technologies. 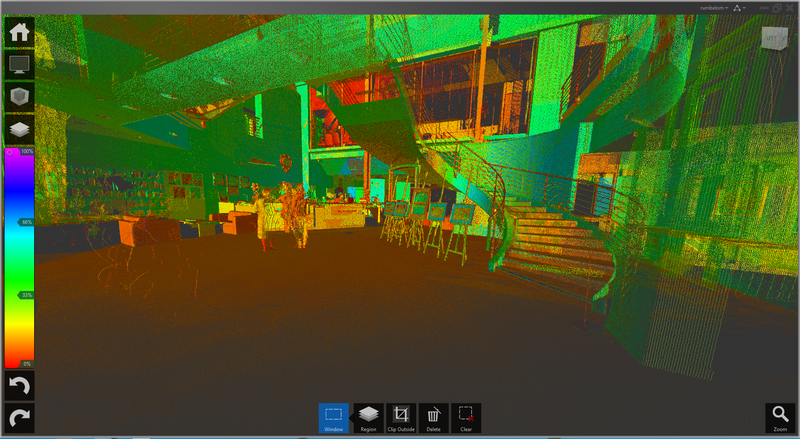 A “scan” is a powerful laser recording of a structure that captures a site’s shape and appearance, and converts those conditions into a cloud of data points that can be imported into a BIM model. The equipment can be costly (the initial investment for a single scanner can reach $100,000), but many AEC firms are able to justify the upfront cost with the gains in efficiency on projects and additional consulting fees. “We’ve found that laser scanning has a huge barrier to entry in cost, but if you own it, you find uses for it you otherwise wouldn’t have considered,” says John Tocci, Jr., Director of Virtual Design and Construction with Gilbane, and a past BD+C “40 Under 40” honoree. Last August, the firm purchased its first laser scanner—a FARO Focus 3D—for roughly $60,000, including the software and training. It was a far cry from the six-figure price tag of older-generation laser scanners, but still a major investment for Gilbane. Tocci says the payback was almost immediate. Gilbane recouped its investment for the laser scanner within six months by employing it on five projects (one shown here). On one project alone, they identified $30,000 in cost avoidances using the scanner. 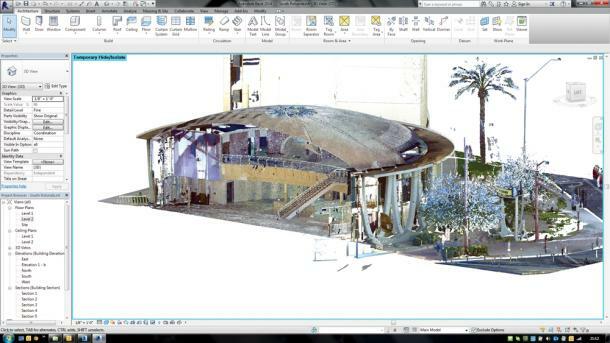 “On a single project alone, 30 minutes of scan time in the field and 30 minutes of post-processing and uploading the point cloud into a Revit model saved $30,000,” he says. 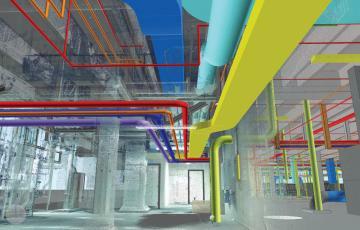 Gilbane has seen both cost savings and field safety improvements from importing laser scans into Revit models. Prefabrication and coordination of MEP systems installation has saved rework costs on every project on which the scanner has been employed. In particular, the prefabrication of ductwork has greatly minimized, and even eliminated, field work, especially related to rough-in activities. “If someone is telling us from finished floor to underside of beam we have 11 feet, 8 inches, we can tell them with complete confidence if that number is accurate or not,” says Tocci. Gilbane’s initial uses for the laser scanner—five projects across the U.S., spanning higher education renovations to work for the National Institutes of Health in Washington, D.C.—have generated such value that the firm is planning to purchase a second laser scanner this year. This entry was posted in BIM in Construction, BIM Software, BIM Visualisation on February 28, 2014 by rumbelom. Hard. And concrete. See what I did there? Anyway, Tekla helps those who plan and pour concrete to model for the needs of construction. For all structures and project types, from preconstruction through to execution Tekla software can help you become more productive and efficient. Now with Tekla Structures 20, concrete contractors can more effectively plan and manage their concrete pour process. Concrete can be modelled accurately, detailed reinforcement measured and managed, on-site productivity maximized and changes accommodated without delay. How easy it is to get started and create accurate concrete models for precise estimates. How to improve coordination with other trade subcontractors and find conflicts and fix errors prior to construction. 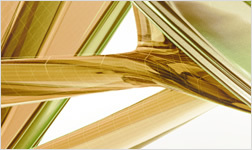 How to reduce time and material waste thus improve quality, increase profits, and reduce risk. To see other times click on the Register button and ‘Show in my Time Zone’. This entry was posted in BIM Collaboration, BIM in Construction, BIM Software on February 25, 2014 by rumbelom. 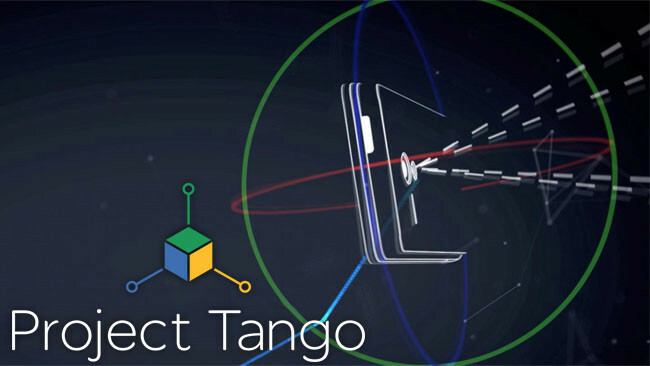 Google saves the last dance for Project Tango. The public announcement of Google’s Project Tango scanning/mapping/sensing device has created quite a social media stir among professionals, developers, gamers and geeks alike. Scanning and LiDAR stalwart Gene V. Roe posted recently he was “lost for words” to describe its potential impact across all industries, let alone architecture, engineering and construction. So until Gene updates his post, we can refer to the words (and vision) from the Google Team. This entry was posted in BIM in Construction, BIM Software, BIM Visualisation on February 24, 2014 by rumbelom. 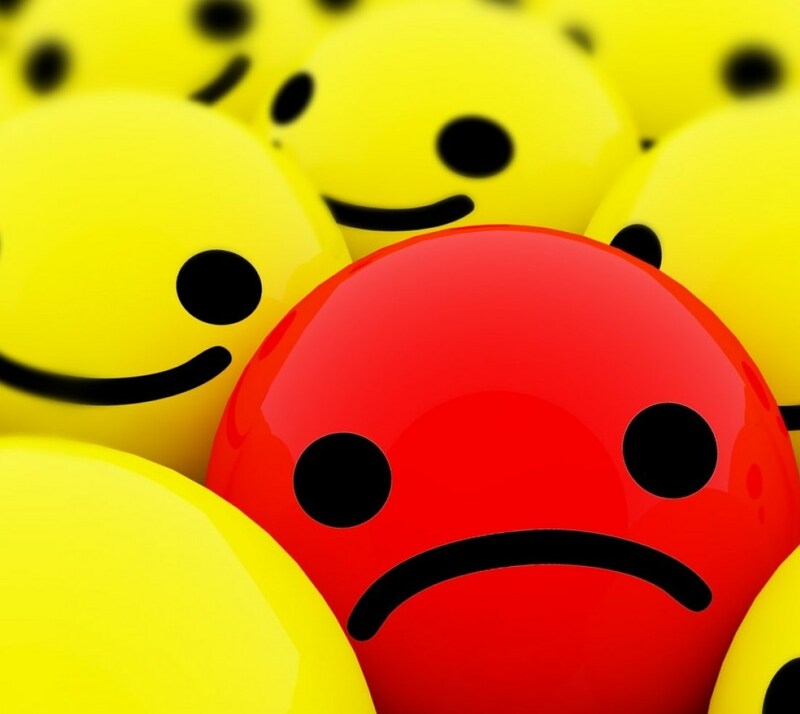 Unfortunately The BDO committee has some very sad news to share with you all. 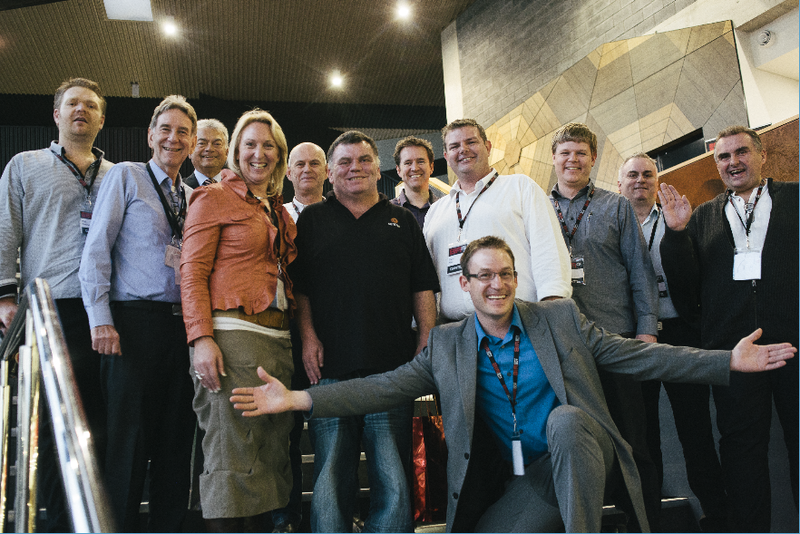 We were informed this week by the Central Institute of Technology that their IT guru and BDO “roadie” Kevin Alexander passed away unexpectedly on the weekend. Those of us who organised, exhibited, spoke or attended the Perth BDO would know that Kevin was pivotal in helping us integrate into the CIT system, going over and above to ensure the event ran as smoothly as possible. Dr Peter Ebell, Executive Director – Engineering, Resources and Construction at Central Institute of Technology spoke of how touched Kevin was with being apart of the BDO and how much he was appreciated by all. The BDO committee would like to express our condolences to Kevin’s family, friends and colleagues, and acknowledge how we enormously thankful for his generous spirit and quiet genius. Kevin Alexander, 6 from right with CIT colleagues and the BDO committee. Sadly missed. This entry was posted in Uncategorized on February 21, 2014 by rumbelom. Smart Software. For Creative People. For those who know me know that I like smart software. And smart people. In my experience, rarely do those things combine. However, over the last few days I have had the pleasure of introducing Joe and Mariana from The Foundry to contacts in Melbourne and tonight am looking forward to The Foundry User Group as part of the Pause Fest activities. 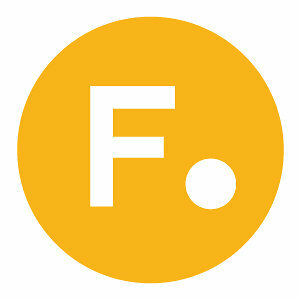 For those that may wish to know more about The Foundry and their tools for creatives, check out the links here. And watch this space for over the next few months for some great news for creatives within the architecture and design community. What better way to start celebrating Valentine’s day than with the folks from The Foundry and VFX artist extraordinaire Mat McCosker! Join us for our first ever user group in Melbourne, where our Creative Specialist Mariana Acuña will be demoing MARI and sharing her knowledge. Mat McCosker is a CG/VFX artist with many years in the industry behind him, and will present “the artist’s guide to geeking out” – with NUKE. Join The Foundry at Pause Fest in Melbourne this February, for four days of workshops, presentations, forums, screenings and even gigs! Pause Fest gives creative industries in the digital realm the opportunity to meet, inspire, learn and collaborate. This entry was posted in BIM Visualisation, Industry Event on February 14, 2014 by rumbelom. Thanks to an article just published in Building Design & Construction, it would seem that programmers at the Autodesk “Factory” have generously donated their skills to modernise the U.S. Department of Energy’s analysis tool, EnergyPlus. Autodesk’s software engineers translated EnergyPlus (more than 600,000 lines of Fortran code) to C++ which is better supported on mass-market hardware and software platforms. In addition, the new version works better with BIM design applications, auditing tools, and energy dashboards (See below). Autodesk (working pro bono) turned over brand new engine source code to the U.S. Department of Energy for a complete rewrite EnergyPlus. The new code will be made available under the DOE’s open source license. EnergyPlus 8.2 now allows designers to run energy model simulations in less than a few hours as opposed to days, or even weeks, under the previous version. For more than a decade, the U.S. Department of Energy has made its EnergyPlus energy analysis and thermal load simulation program available for free to Building Teams. But without a major rewrite of the program since its creation, EnergyPlus had become woefully out of date, leading to painfully slow performance and occasionally inaccurate analysis results. EnergyPlus is a whole building energy simulation program that engineers, architects, and researchers use to model energy and water use in buildings. Modeling the performance of a building with EnergyPlus enables building professionals to optimize the building design to use less energy and water. Each version of EnergyPlus is tested extensively before release. EnergyPlus models heating, cooling, lighting, ventilation, other energy flows, and water use. EnergyPlus includes many innovative simulation capabilities: time-steps less than an hour, modular systems and plant integrated with heat balance-based zone simulation, multi-zone air flow, thermal comfort, water use, natural ventilation, and photo-voltaic systems. Read about new features. It is important to note that EnergyPlus is a stand-alone simulation program without a ‘user friendly’ graphical interface. EnergyPlus reads input and writes output as text files. A number of graphical interfaces are available. Using these graphical interfaces, it is possible to import geometry and data from current BIM platforms and utilise the EnergyPlus engine. See the list below. 3D models created in Revit, ArchiCAD or Microstation can be loaded into DesignBuilder through a gbXML import process. Revit users can access DesignBuilder while working on their BIM models through a plugin, which allows the model to be checked and analysed without leaving Revit. Alternatively building models can be assembled quickly and easily within the DesignBuilder modeler by drawing and positioning 3-D blocks. Blocks once drawn can be cut, stretched, merged with other blocks etc then partitioned into zones. Realistic 3-D elements allow correct room areas and volumes to be used in daylighting and CFD simulations and add to realism in rendered views. Bentley Systems released the second version of its new building performance simulation product, AECOsim Energy Simulator, in May 2013. Built on top of Bentley’s BIM platform, Energy Simulator allows users to work seamlessly between industry CAD, BIM, and AEC applications such as MicroStation, AutoCAD, Revit, and others and supports standard file formats such as gbXML, DXF, DGN, DWG, PDF, BMP, JPG, and PNG. Sefaira can directly analyze SketchUp and Revit files, plugging seamlessly into popular workflows. Architects can begin an analysis by specifying only two additional inputs: space use and location. Other parameters are set to standard values, which can be manually overridden by the user at any time. No specific expertise is required. Mr.Comfy is a Grasshopper3d component, written in Python, that allows designers to dynamically visualize EnergyPlus building simulation results in Rhinoceros3d models. 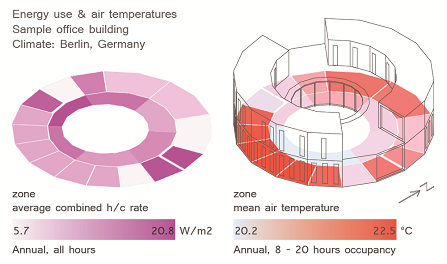 Instead of using charts or tabular data, energy consumption, zone temperatures or any other available report variable can be directly displayed through color-coded surfaces (and numeric values) where they occur – in the individual spaces of a design. The new OpenStudio graphical applications include the updated SketchUp Plug-in, the stand alone OpenStudio application, the ParametricAnalysisTool, RunManager, and ResultsViewer. The SketchUp Plug-in is an extension to the popular 3D modeling tool that adds OpenStudio context to the SketchUp program. The Plug-in allows users to quickly create geometry and assign space attributes using the built-in functionality of SketchUp including existing drawing tools, integration with Google Earth, Building Maker, and Photo Match. The OpenStudio application is a graphical energy-modeling tool. It includes visualization and editing of schedules, editing of loads constructions and materials, a drag and drop interface to apply resources to spaces and zones, a visual HVAC and service water heating design tool, and high level results visualization. Radiance can also be integrated into the simulation workflow. OpenStudio includes graphical interfaces along with a Software Development Kit (SDK). Visit the OpenStudio website for more information, downloads, and support. This entry was posted in BIM Software, BIM Visualisation on February 10, 2014 by rumbelom. If you are a Melbourne based creative in the field of web, motion, gaming, music and all the variations in between, you may have already heard of this week’s event called Pause Fest. Myself and some creative colleagues including Mark, Nic and Daragh will be heading along to participate, innovate and rehydrate! Some interesting partners of the years event include digital.arup, HASSELL, and The Foundry. Pause Fest is a springboard for creative industries that operate within the digital realm to meet, inspire, learn, launch and collaborate. Our ambition is to enable creative collaborations around the globe and to promote digital culture as the focal point of an annual festival. “Pause Fest is in its third year and the fifth incarnation. In 2013 alone, we planted seeds in Perth and Croatia, shared knowledge with hundreds of creatives and initiated experiences with studios around the globe. We have had a stellar year so far that started with reforming the team – the very foundation of Pause – and continued to include expanding the festival’s core offer and deciding to move it to February when everyone is cheerful, warm and relaxed. We were also shortlisted at the London International Awards, Music&Sound and Create Awards, which is really plenty for someone’s side project. This entry was posted in Industry Event on February 9, 2014 by rumbelom.